2018 Rev. Sen. Clementa C. Pinckney Award for Justice. On behalf of our Board of Directors, we're pleased to announce that our 2018 Advocate of the Year reception will take place on October 4, 2018 beginning at 5:30PM. The event will be held at 300 Senate at Senate's End, 300 Senate St. Columbia, SC 29201. 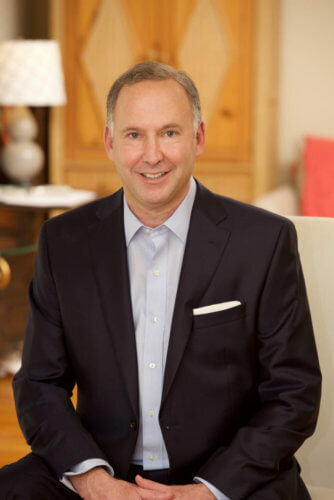 We hope you will join us to honor the Honorable Joel Lourie as the recipient of our 2018 Rev. Sen. Clementa C. Pinckney Award For Justice. During his years in the South Carolina Legislature, both as a Representative and Senator, Joel was always steadfast ally of SC Appleseed, and above all, he was committed to the advancement of healthcare, safety, child welfare and education to improve the lives of low-income folks in our state. The Honorable John Matthews Jr.
Past honorees: Ken Suggs (‘06), George Cauthen (’07), I.S. Leevy Johnson (‘08), Vicky Eslinger (‘09), Congressman John Spratt (‘10), Congressman James Clyburn (‘11), US Secretary of Education Richard W. Riley (‘12), Former U.S. Consumer Product Safety Commissioner and SC Secretary of Education Inez Moore Tenenbaum (’13), Terry Richardson (’14), Coach Dawn Staley (’15), Stuart Andrews ('16),Sarah Leverette ('17). Lewis Babcock L. L. P.